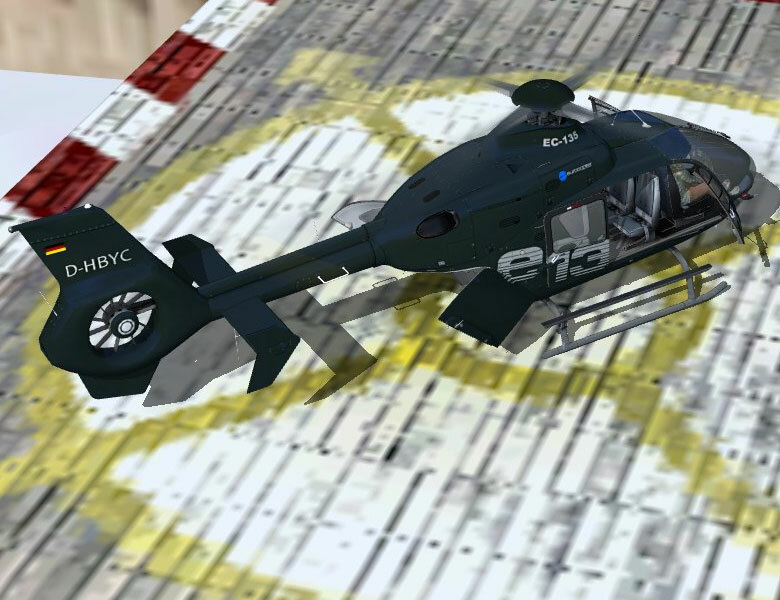 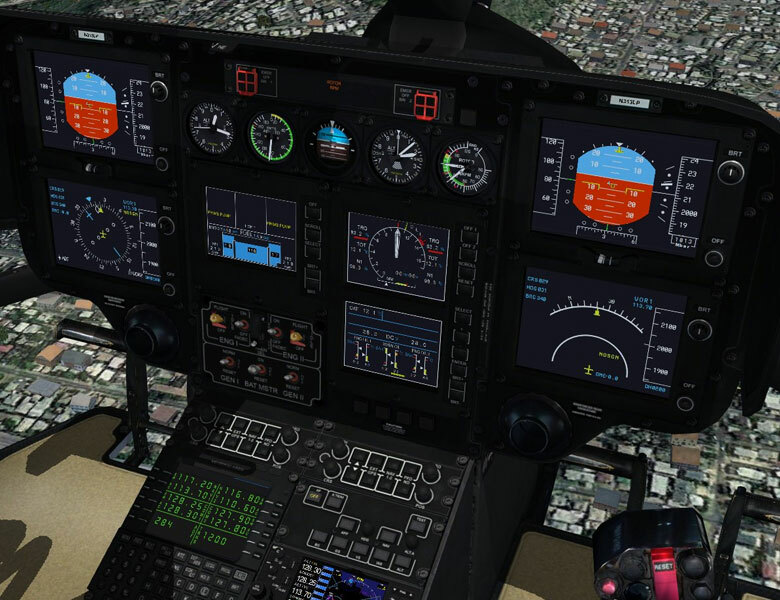 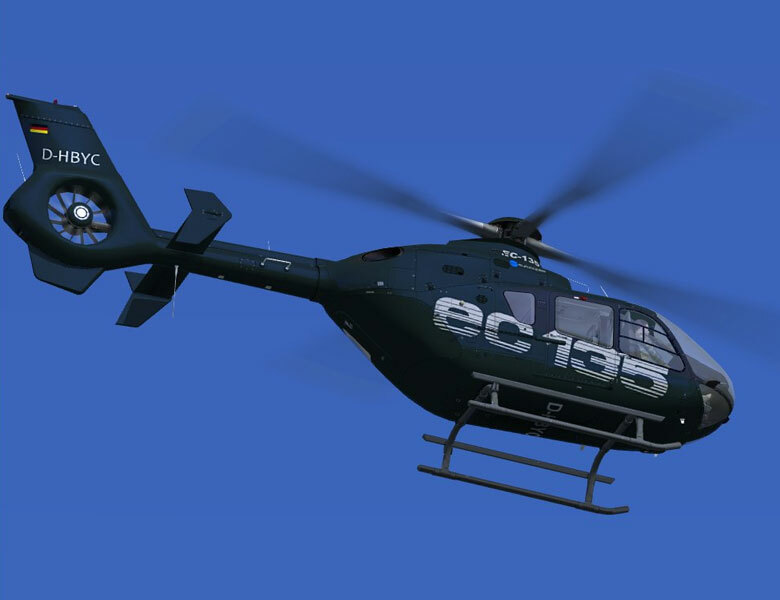 Eurocopter EC 135 is a very powerful lightweight twin-engine multipurpose helicopter and is operational worldwide. 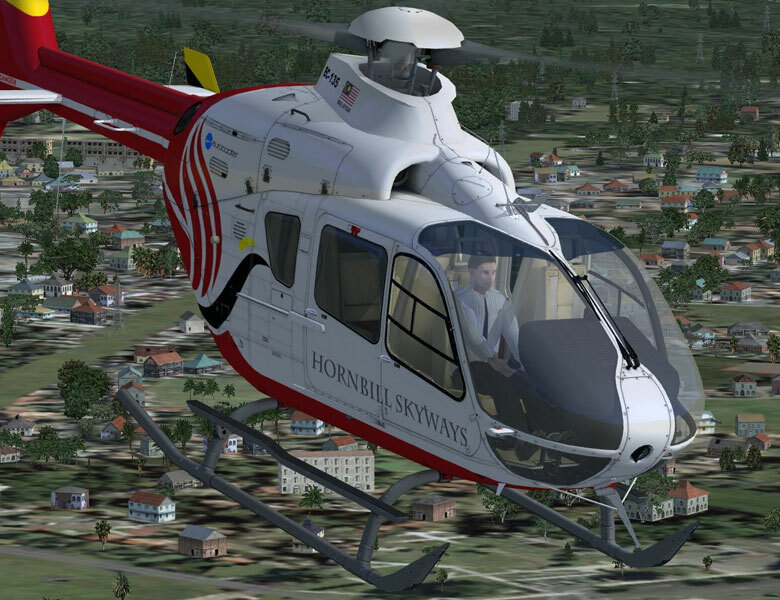 Over 600 have been delivered since the helicopter entered service in 1996 and the helicopter is flown by over 100 customers in 27 countries. 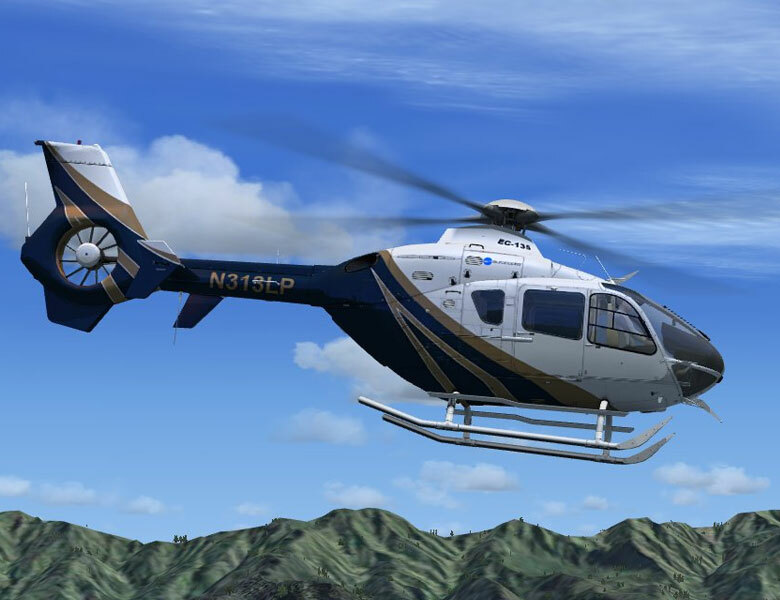 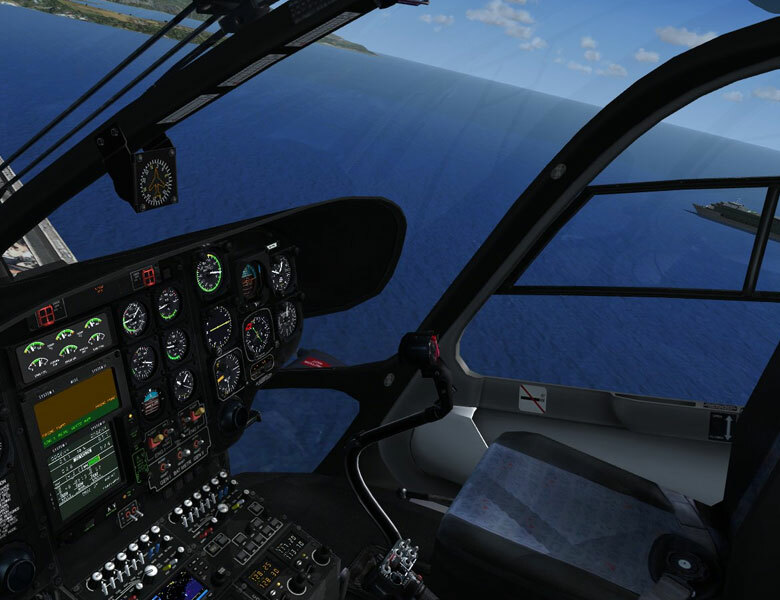 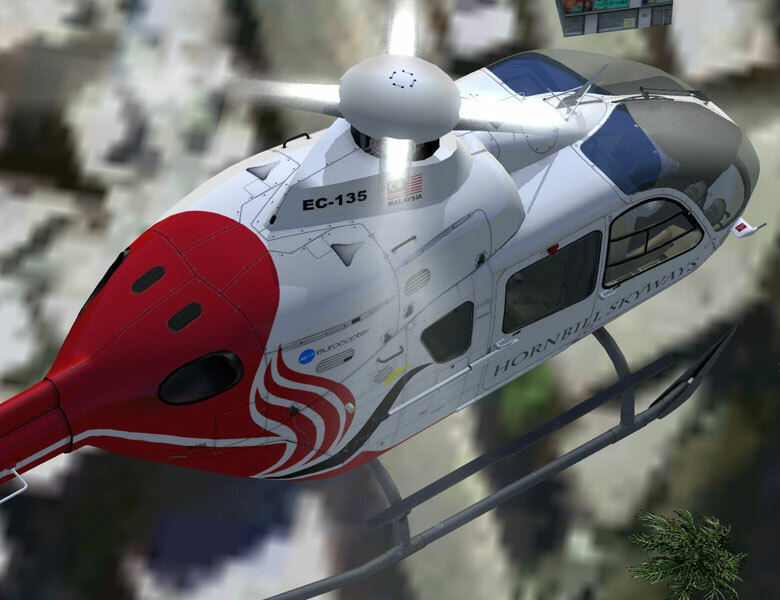 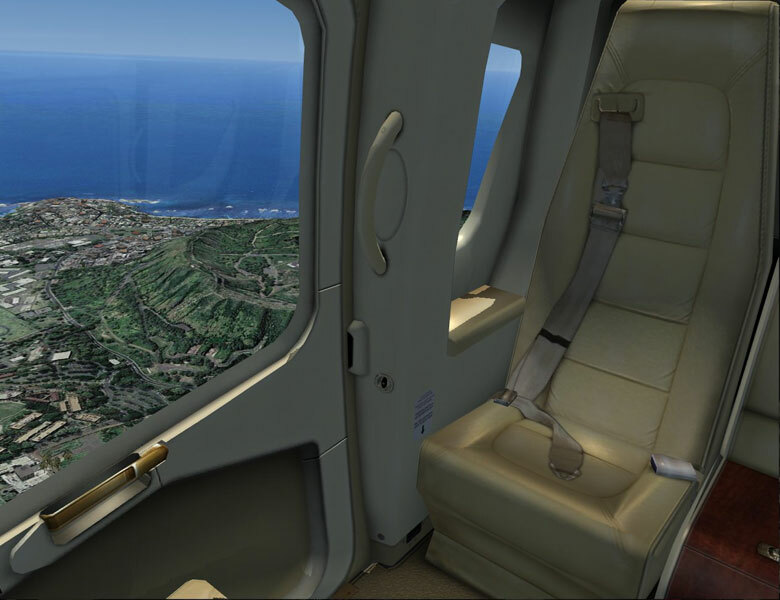 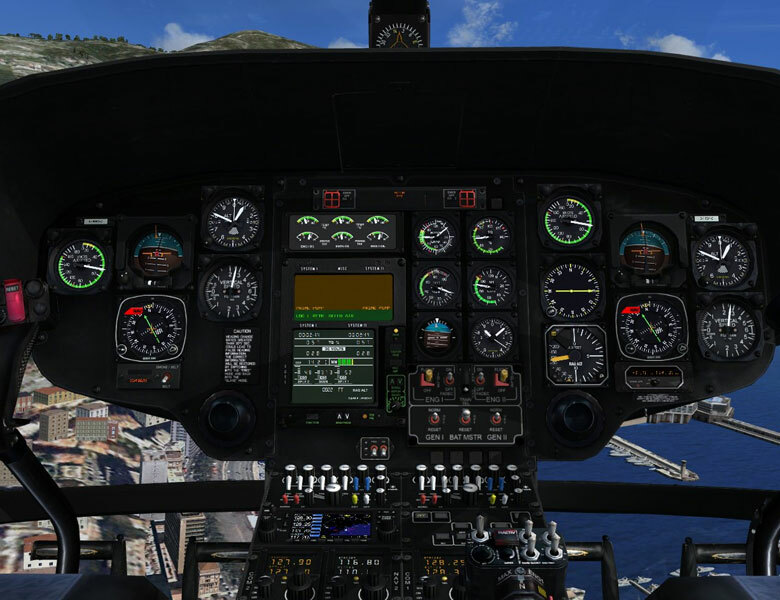 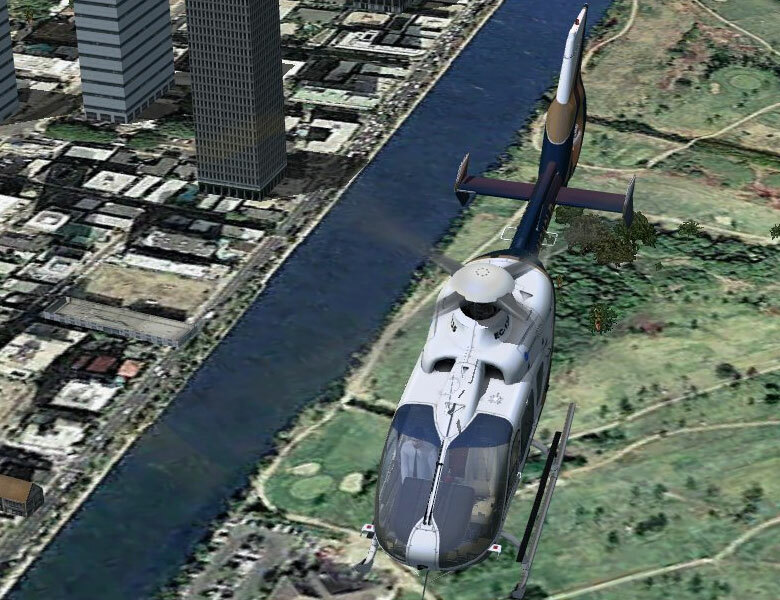 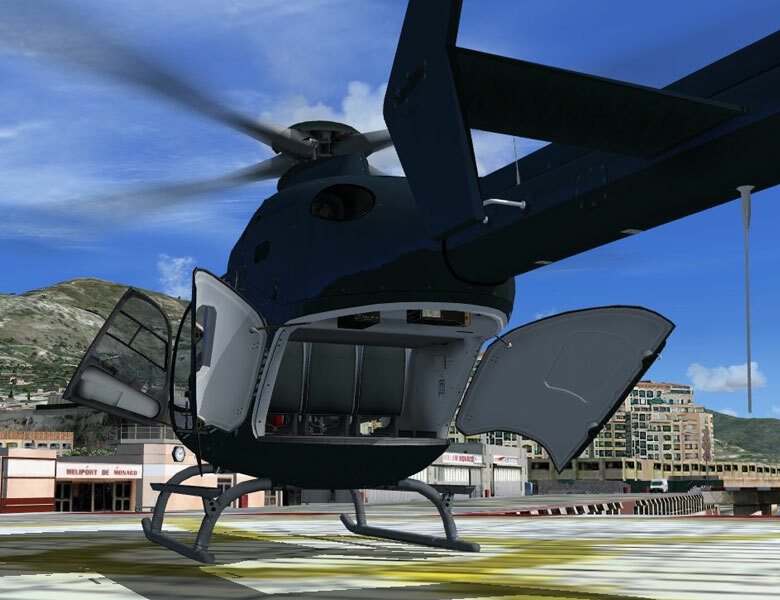 The helicopter incorporates Eurocopter's low-noise patented Fenestron tail rotor. 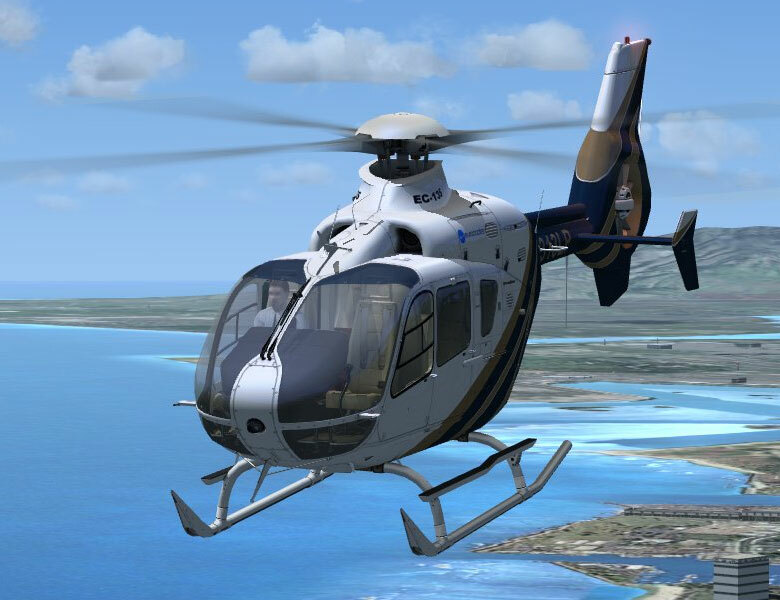 The array of ten blades in the Fenestron are arranged asymmetrically and are spaced at different intervals which substantially reduces the helicopter noise. 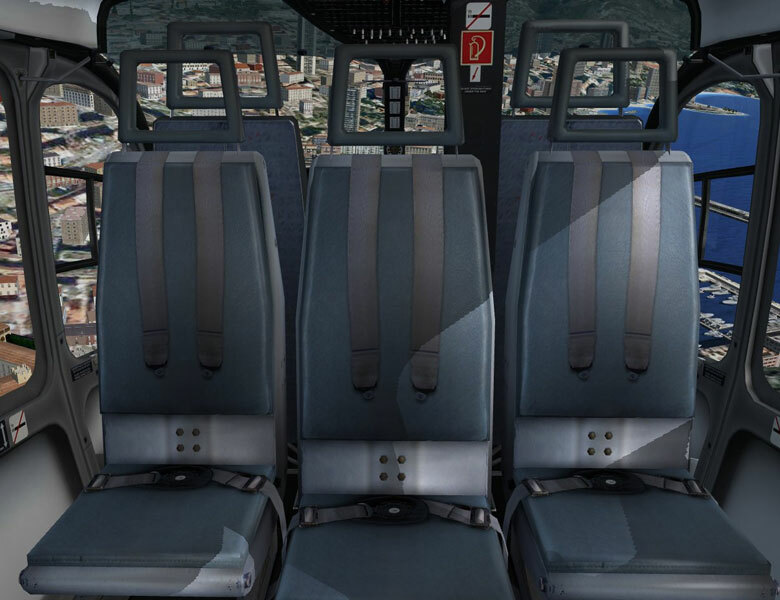 The standard version carries the pilot and six or seven passengers. 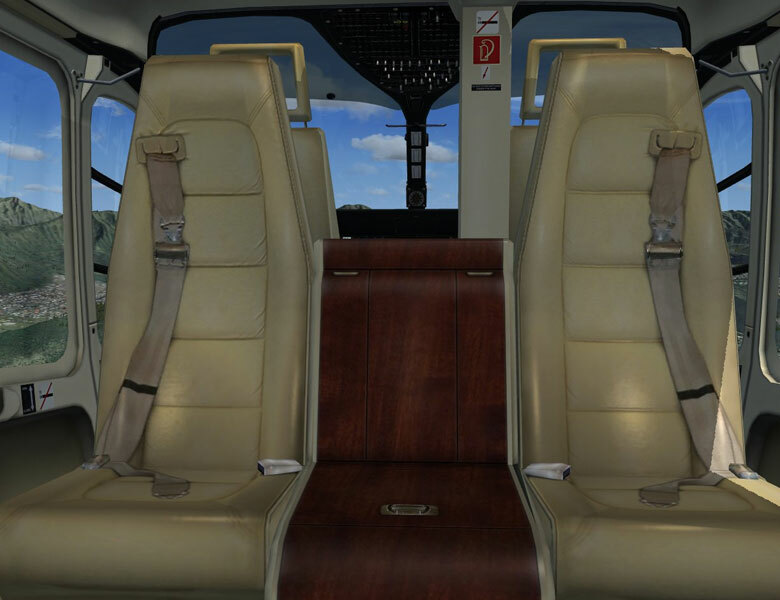 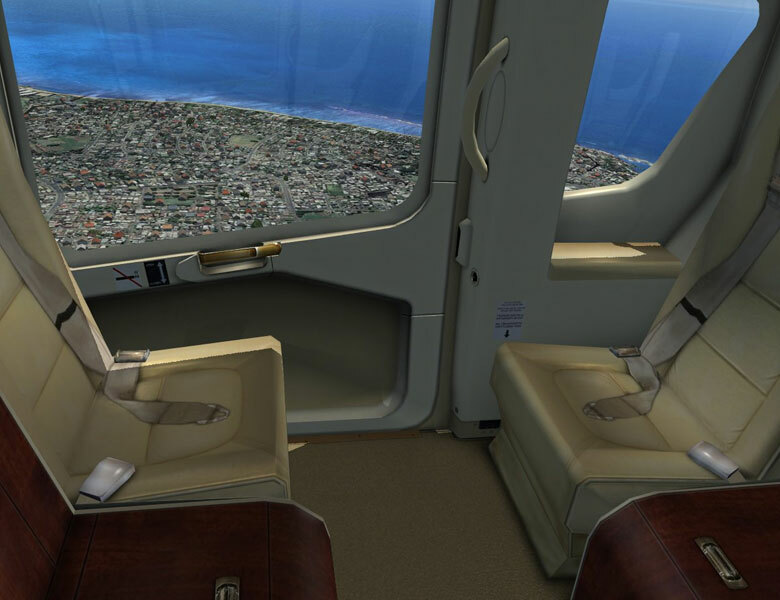 The VIP / executive version is fitted for four or five VIP passengers. 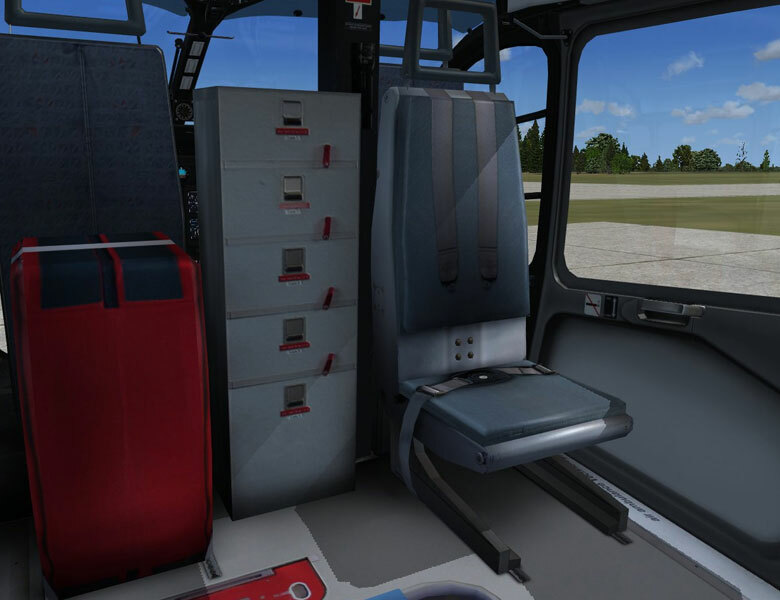 The cabin is fitted with large sliding doors for easy boarding and exit. 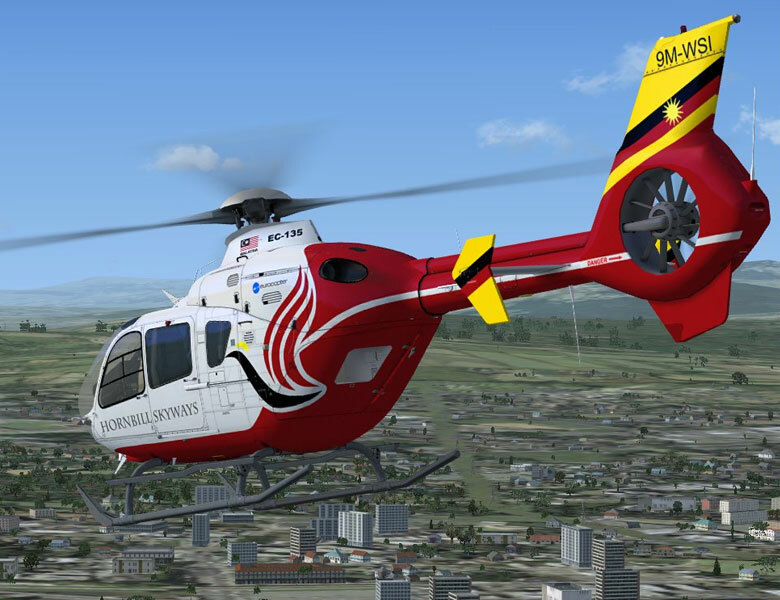 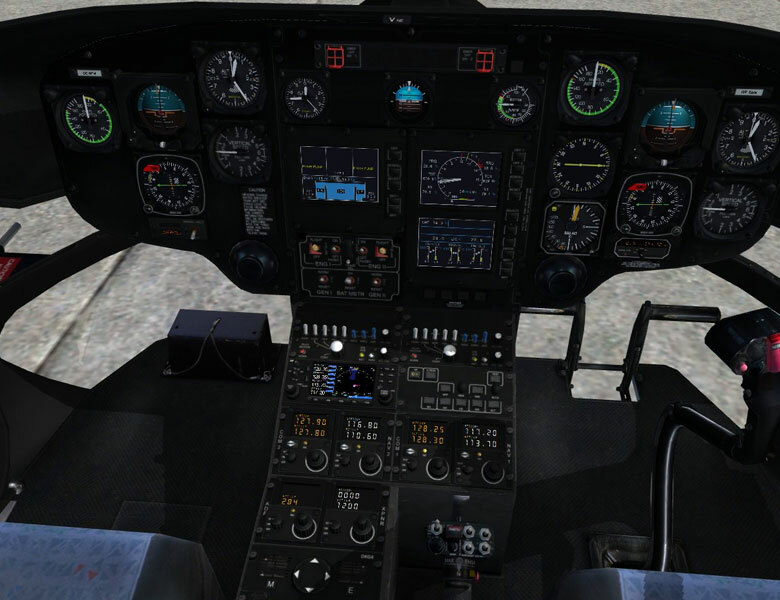 The Emergency Medical Service helicopter can be flown by one or two pilots. 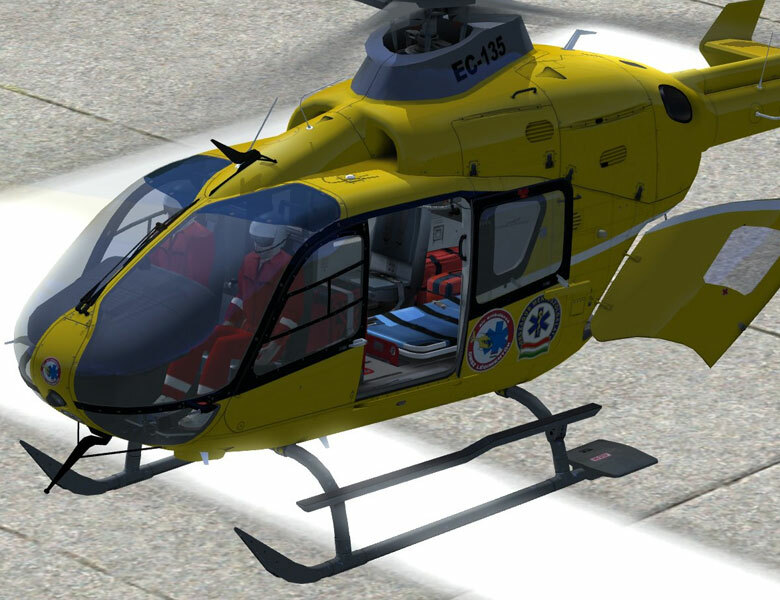 The helicopter can carry one or two stretcher patients and up to three doctors and medical attendants. 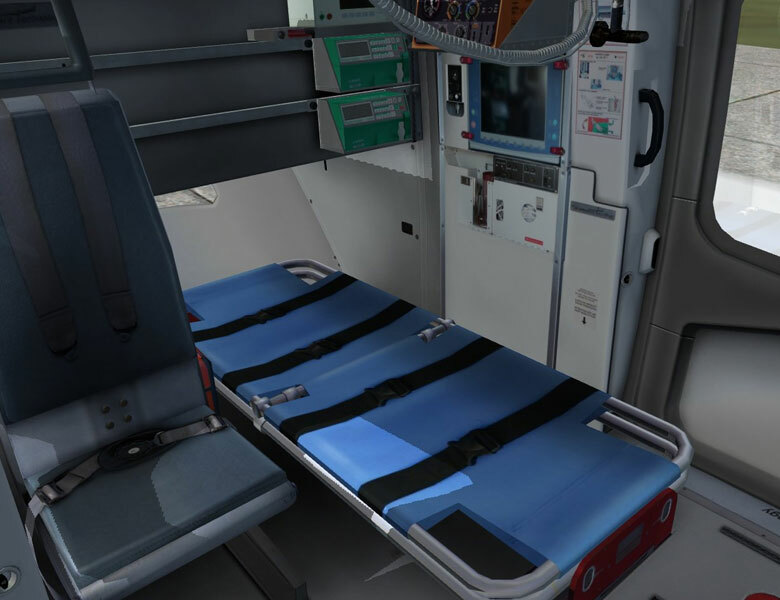 Different medical installations are tailored to the operating organisation's need. 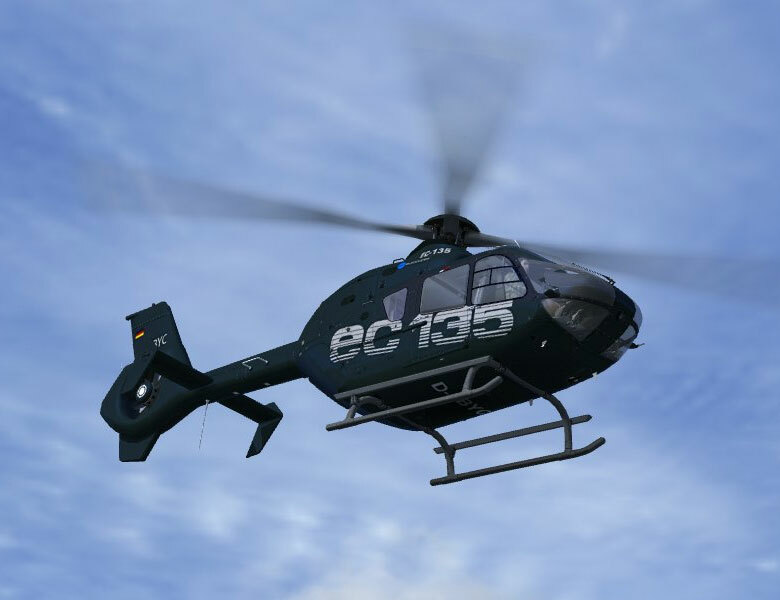 Eurocopter offers a choice of two engine types for the EC 135, both types equipped with Full Authority Digital Engine Control (FADEC). 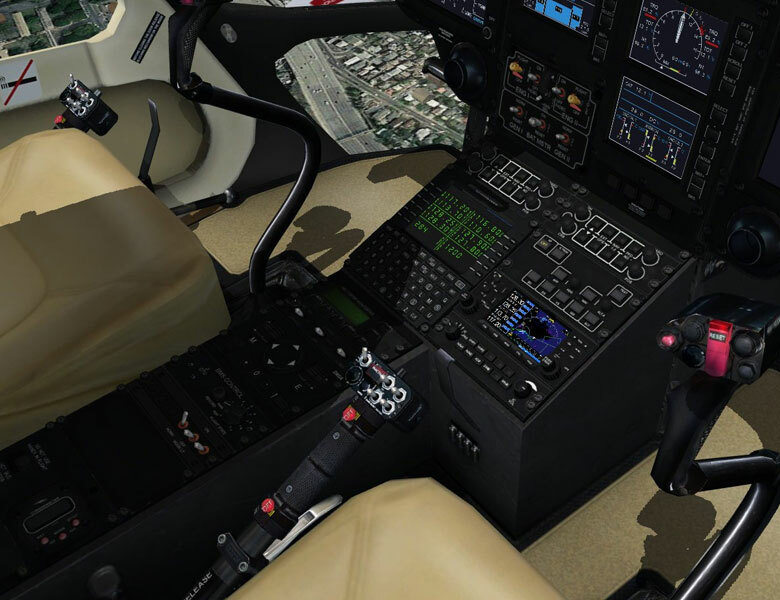 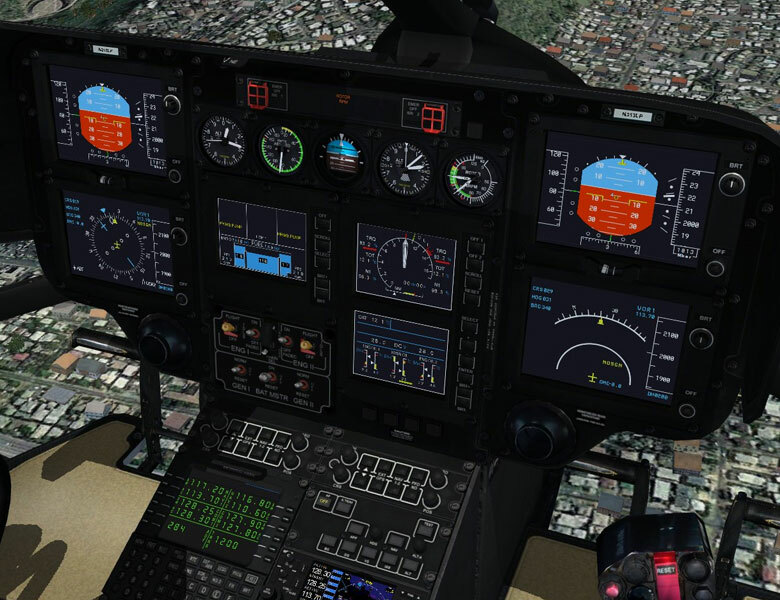 The FADEC system provides enhanced performance, engine protection and power plant monitoring. 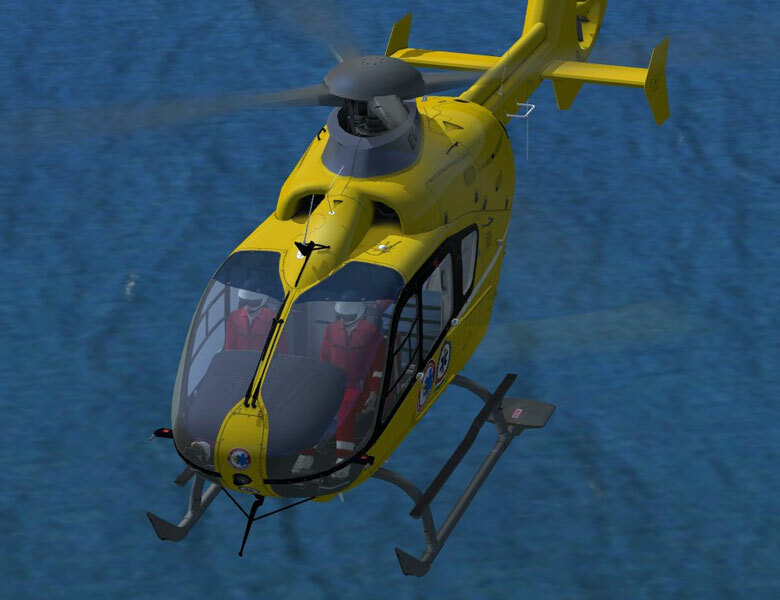 The engines available are the Turbomeca Arrius 2B (T) and the Pratt and Whitney Canada PW206B (P).